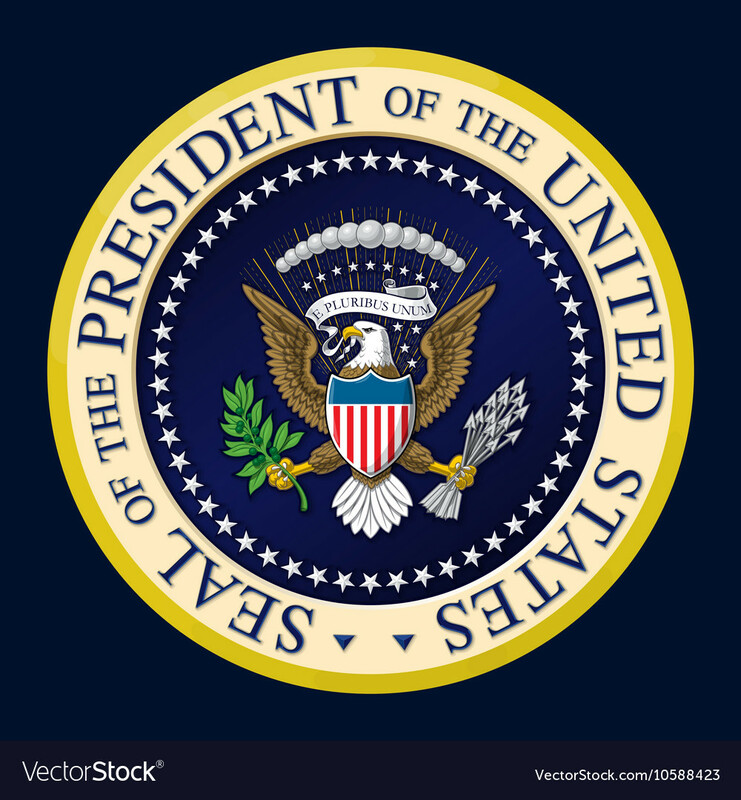 On Tuesday February 5th, Donald J Trump, the 45th President of the United States will deliver the 2019 State of the Union Address in front of a joint session of congress. It will be the 95th in-person State of the Union Address (United States history). This is an opportunity for the President to propose legislation to congress and update congress on the progress of his administration.